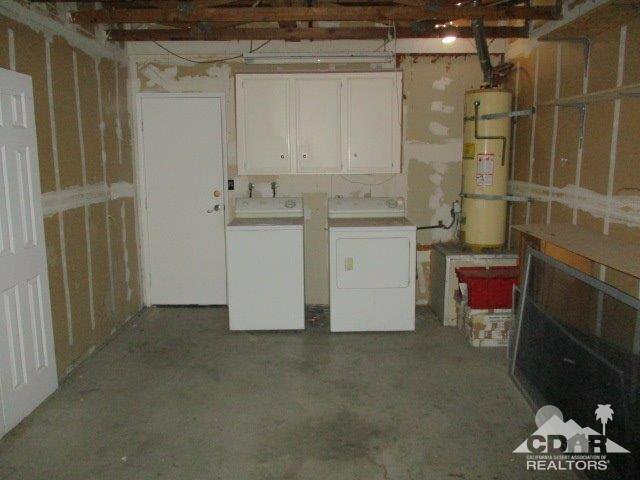 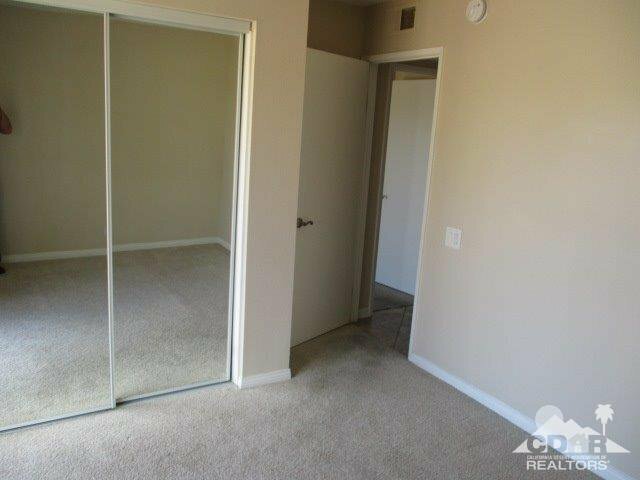 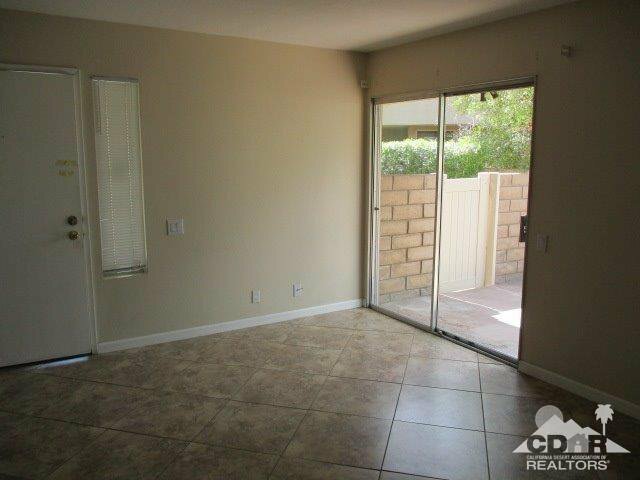 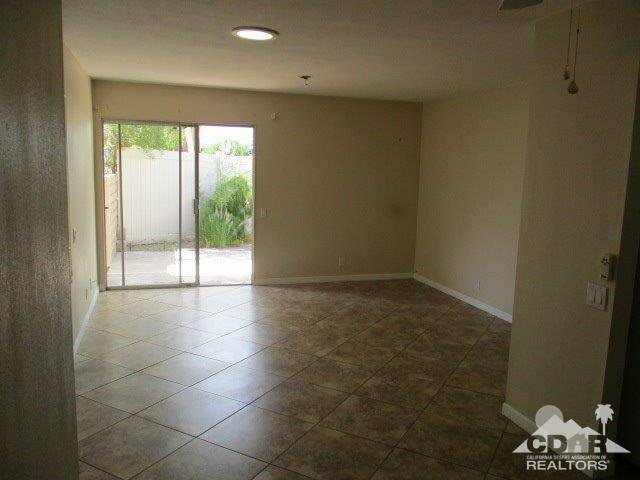 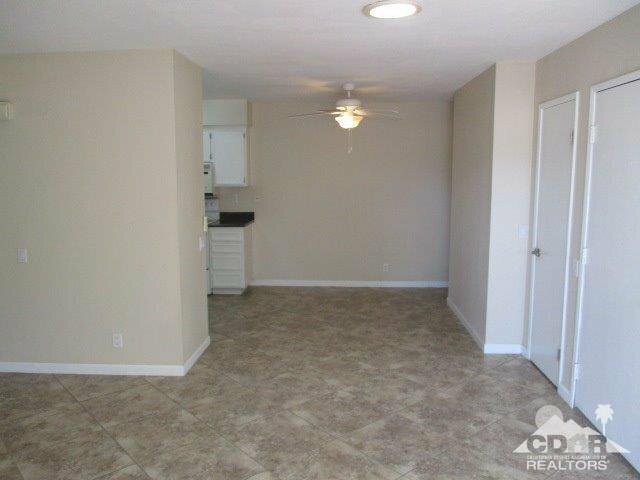 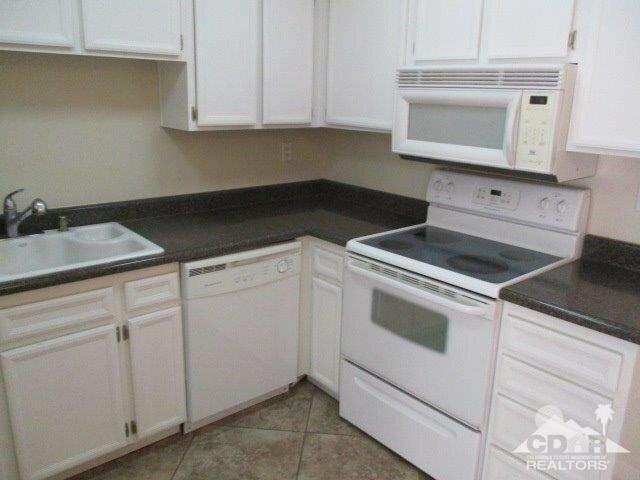 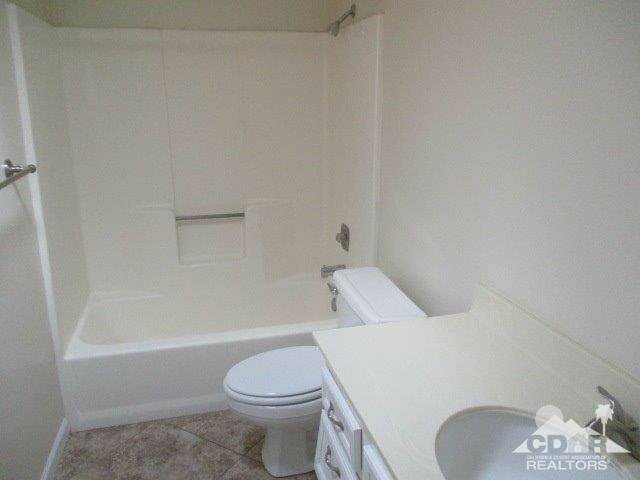 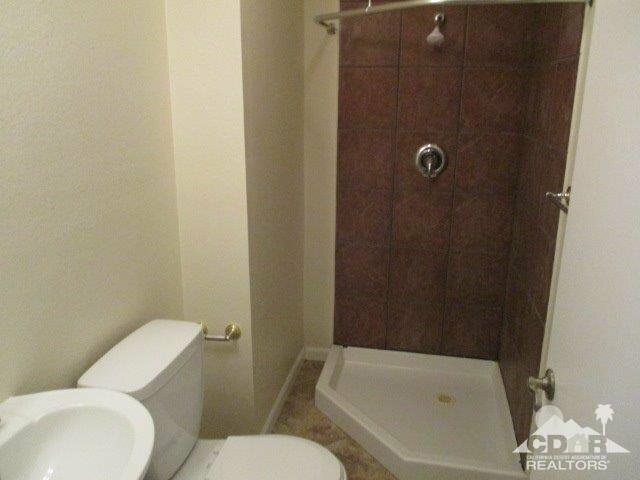 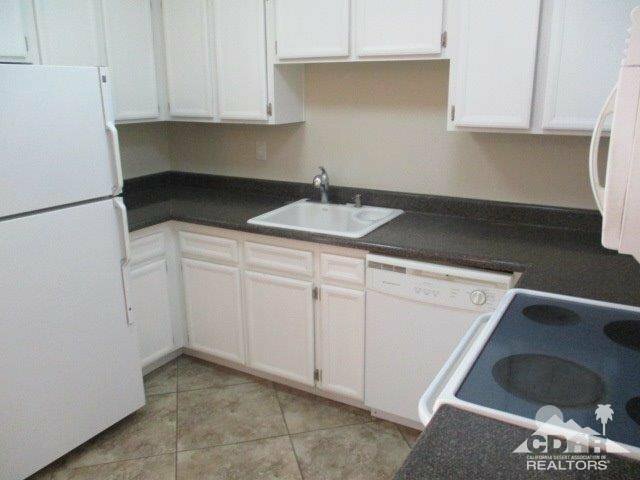 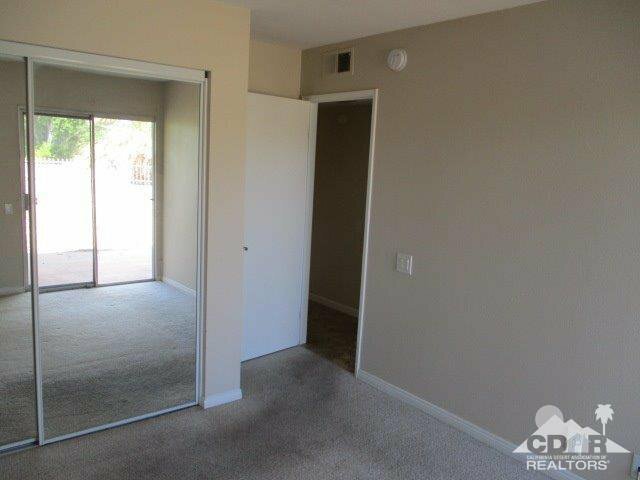 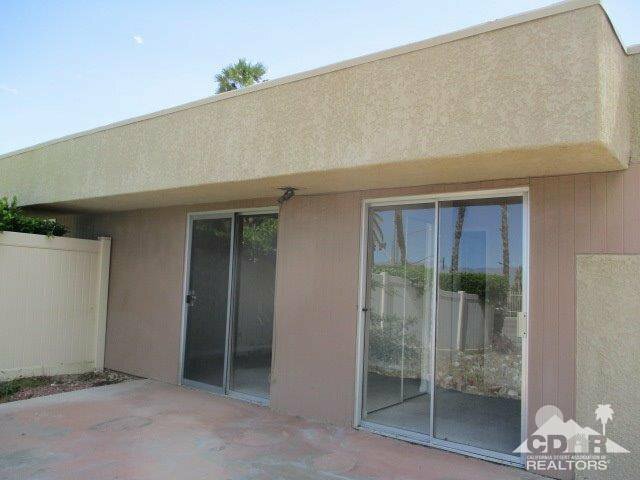 Look at this 3 bedroom + two bath condo with just one common wall. 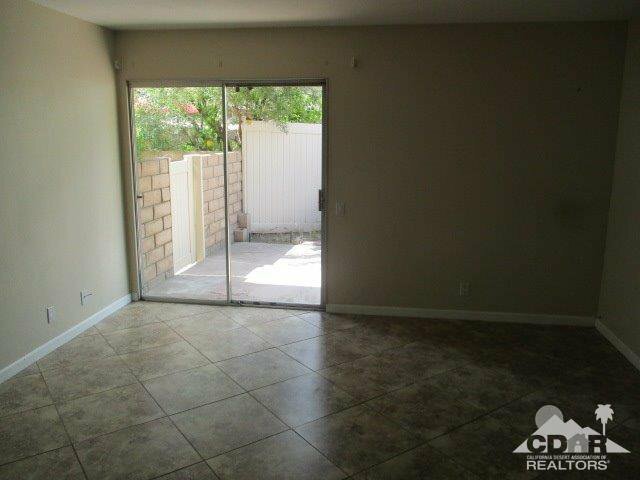 This is practically like owning your own home as it has an attached garage and a huge private backyard waiting to be customized. 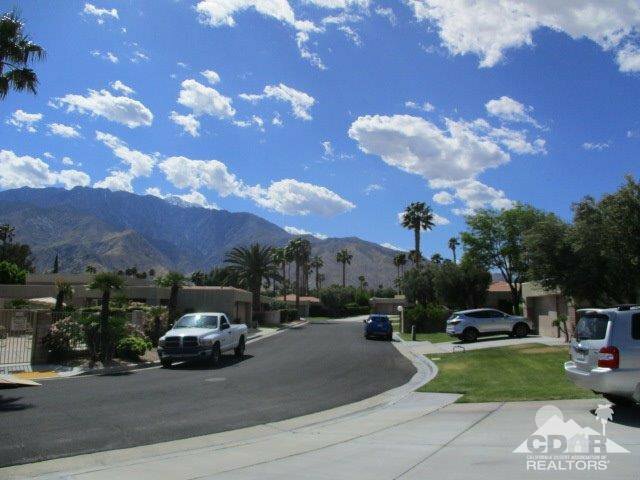 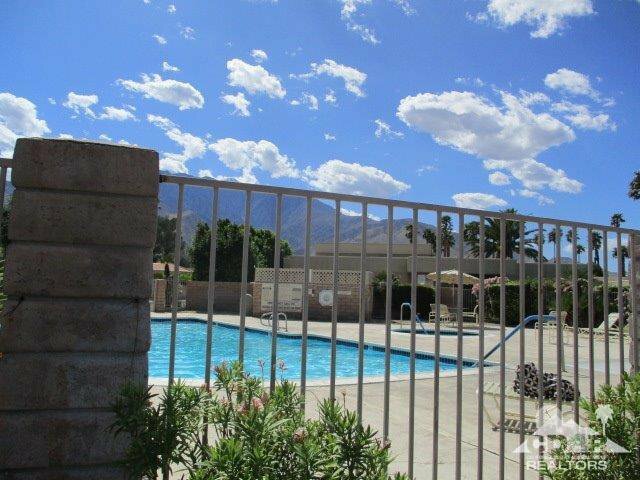 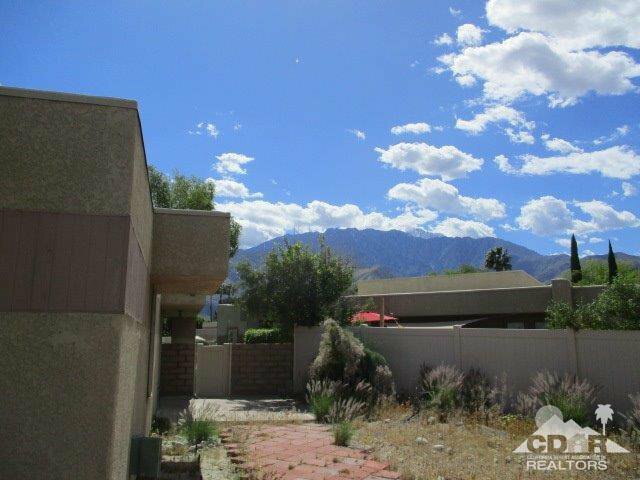 Located right across the street from one of the 8 pools and spas, Sunrise Palms has fantastic amenities. 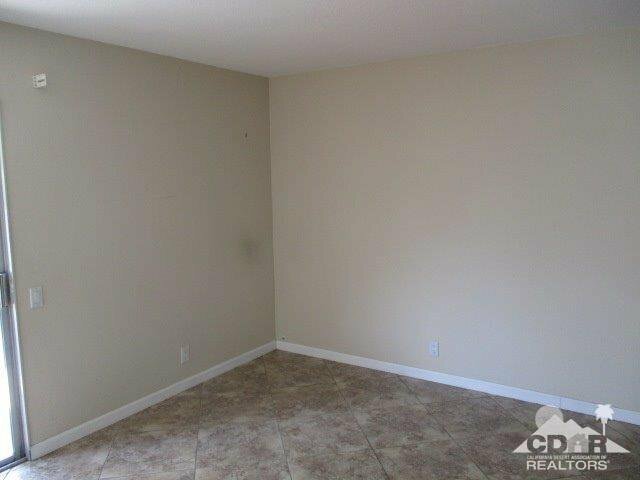 Listing courtesy of Diversified Realty Group.